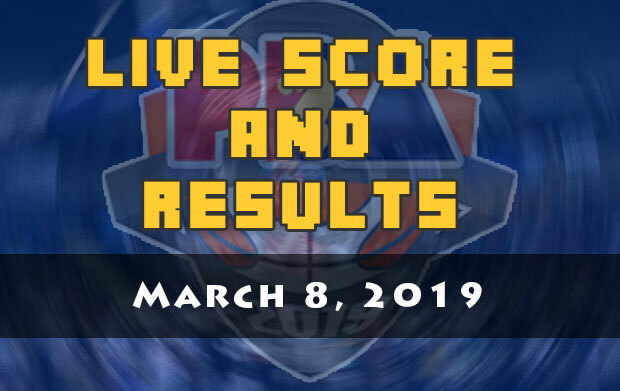 Here are the score and the results of the PBA games scheduled on March 8, 2019 (Friday). For the second match it will be the game between the San Miguel Beermen and the NLEX Road Warriors. Coach Yeng Guiao and Poy Erram are set to rejoin their PBA team and hope to duplicate their success from the 2019 FIBA World Cup Asian Qualifiers where they won back-to back victories. For the Beermen camp, the team coached by Leo Austria will welcome back his ace players, June Mar Fajardo and Marcio Lassiter. 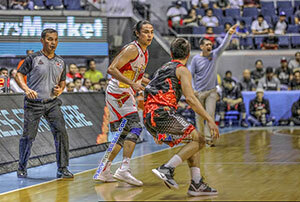 San Miguel will also make an attempt to climb up in the standings and reclaim their All-Filipino dominance. 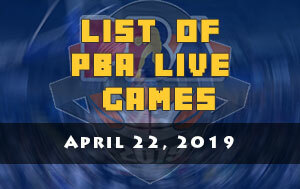 The first game is between the NorthPort Batang Pier and the Meralco Bolts. 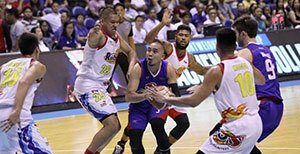 In their last outing, the Batang Pier absorbed another defeat against the Phoenix Pulse Fuel Masters but it was a controversial one. 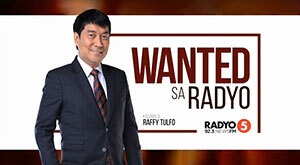 Coach Pido Jarencio and his troops will most likely get their motivation from that match to improve their chances for playoff spot. The Bolts on the other hand will also try to snap their three-game losing slump. They’ll continue to play without one of their ace player, Jared Dillenger who is still nursing an injury.